you might feel the connection walking down the street on a sunny day or enjoying brunch at local cafe. you might sense the vibration through the ambition and creativity that flows out of the charismatic blocks of the pearl district. you might find it wandering a far-off world with your head buried in a book at powell’s bookstore. wherever you are in this moment, the mind is free to be exactly as it is. 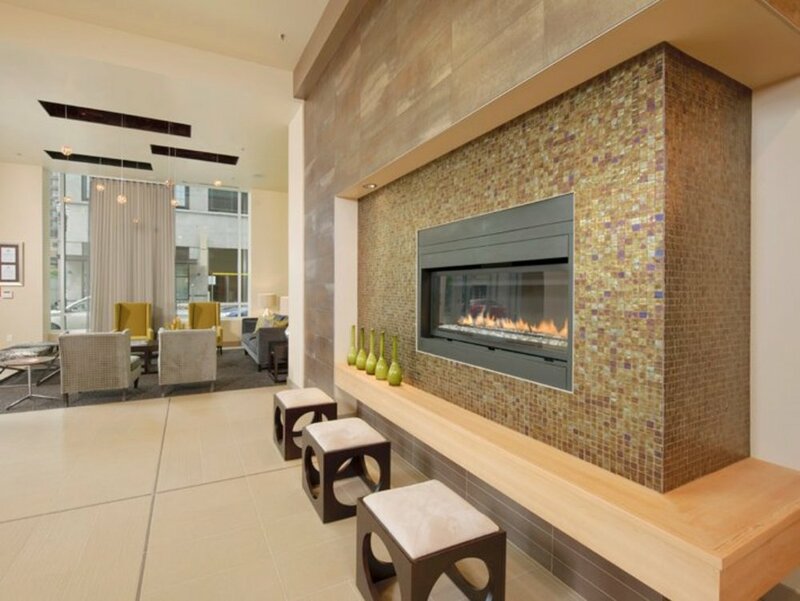 as a whole, enso offers an unparalleled harmony of amenities and services. 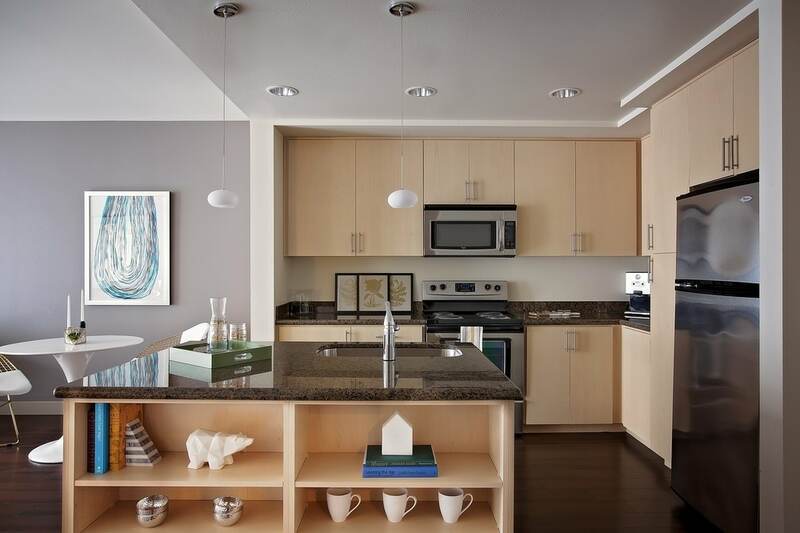 enjoy a cup of tea on your private balcony and soak up in the sunset melting over the pearl district and portland lights. stretch out on the intimate courtyard to grill a locally-sourced meal with friends + dine al fresco, or step foot outside to gather goods from nearby boutiques, vintage stores, and farmer’s markets before taking a run with your dog along the waterfront. 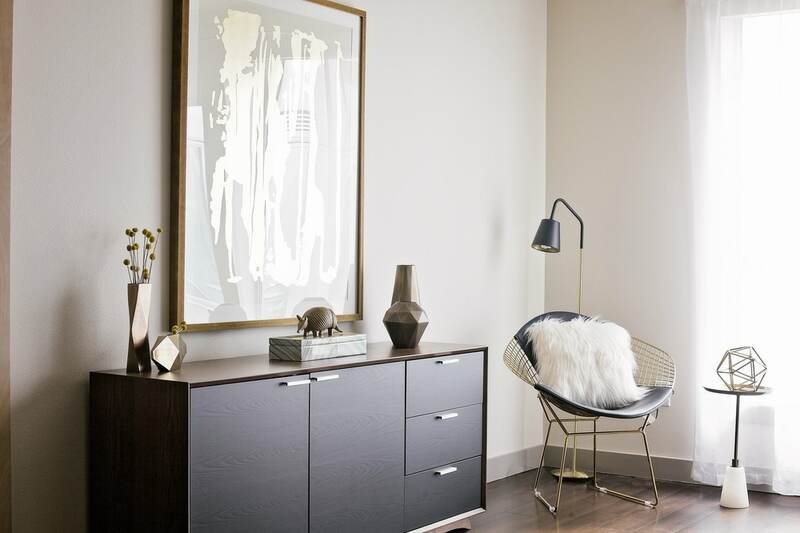 enso embraces elegant simplicity through fresh spaces intimately designed with natural materials sure to soothe the spirit and room to breathe. 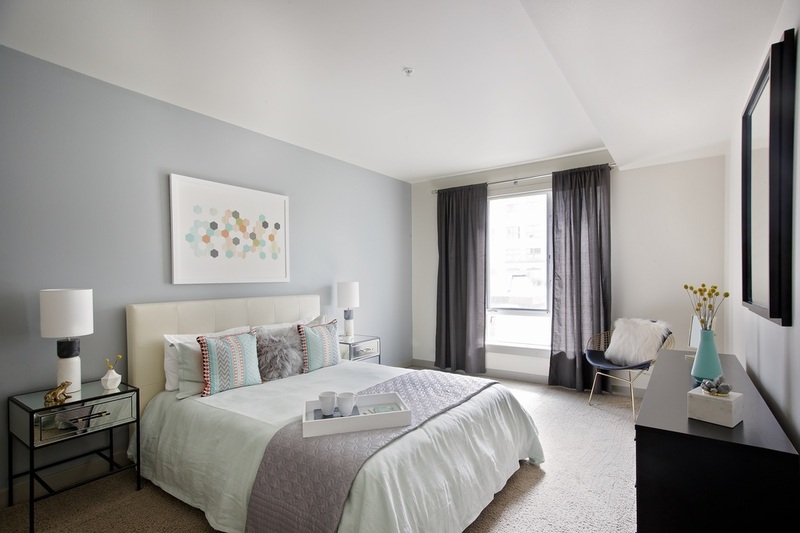 be still in one of the spacious studio, 1, and 2-bedroom apartments or balance life and choose a live-work loft, specially designed for the working professional. 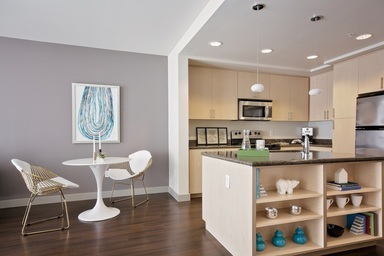 all homes feature stainless steel appliances, marble countertops, vinyl wood plank flooring, full-sized washer + dryers – not to mention modern conveniences such as central air conditioning, in-home usb charging stations and sustainably-minded energy-efficient appliances. located in the center of the pearl district, enso is home peacefully nestled among an abundance of parks and the energizing blocks of an eccentric warehouse neighborhood humbly housing some of portland’s most hip restaurants, bars and unique storefronts–creating an ideal setting for living a well-rounded life.